The substrate must be clean, dry and dust-free. A parge coat can be applied to prime and level the surface. The EWI-269 should be applied at 10mm thick to create the parge coat. 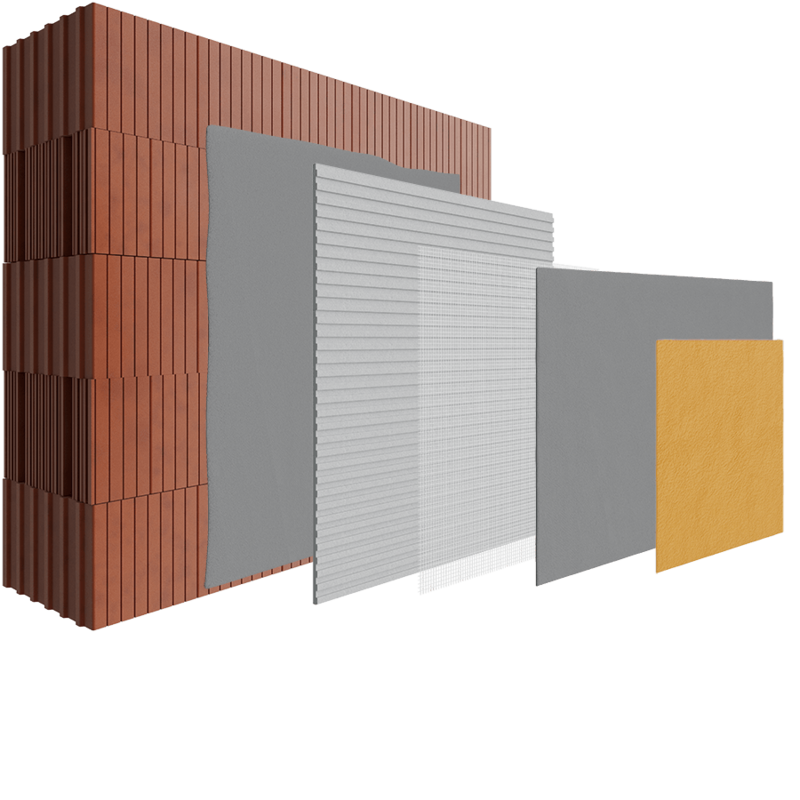 EWI Pro’s breathable thin coat systems are ideal for use on Thermoplan Block as their flexibility and breathability work well in conjunction with the substrate. Renowned for being high performance, our Silicone and Silicone Silicate Render systems are the perfect solution for this particular substrate.